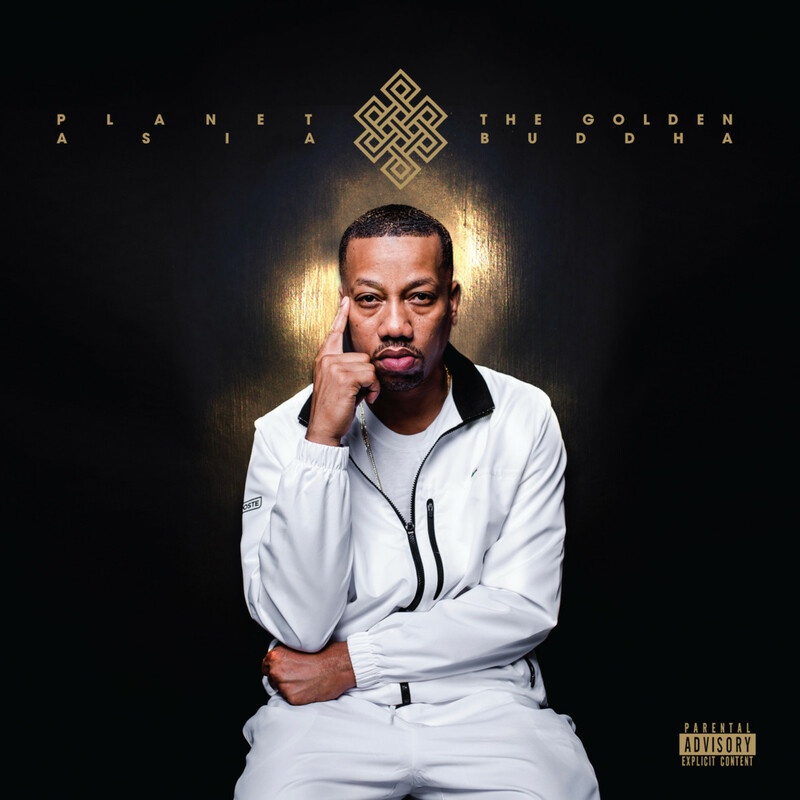 License Lounge is pleased to announce the first leak from the upcoming Planet Asia album “The Golden Buddha”, dropping Jan 19th, 2018 on Brick Records. You can find the track on Soundcloud. The project was produced entirely by License Lounge producer Izznyce and features AZ, Hus Kingpin, Turbin, Marvelous Mag, Killa Kali, TriState, Xiomara and The Architect (who handles the cuts on this song). License Lounge is pleased to announce our partnership with AraabMUZIK as our official brand ambassador and the newest member of the LL roster! Whether Araab’s in the studio or on stage making beats live on his AKAI (MPC), the world famous producer and DJ has hypnotized music heads with his lightning-fast hands and incredible production skills… and now you can get his beats right here on License Lounge! Over the last decade, Araab has performed alongside Skrillex, Diplo, Alicia Keys, Kendrick Lamar, Swizz Beatz and A-Trak. 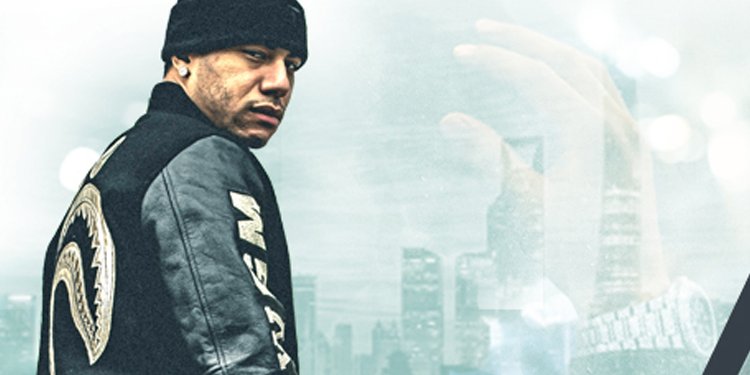 His beats have also been heard on projects from Danny Brown, Slaughterhouse (“Hammer Dance”), Swizz Beatz (”Streek Knock” f/ A$AP Rocky), A$AP Mob, Fabolous, 50 Cent, Royce 5’9”, Styles P, Lloyd Banks, Azealia Banks, The Southpaw OST, Schoolboy Q & Troy Ave to name a few. In addition, Araab also released the video for the EP’s lead-single “Wanted” which features Nevelle Viracocha. “Wanted” was chosen for Spotify’s New Music Friday Playlist and reached #13 on Spotify’s Global Chart.